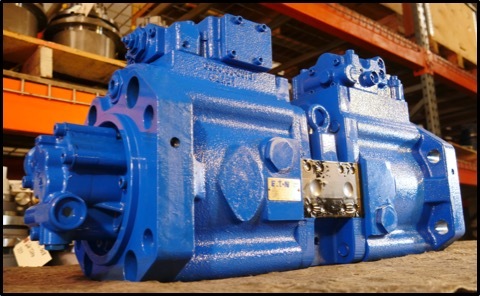 How much do you know about hydraulic pumps? In this Shop Talk Blog post, you will learn about the debate on whether pumps generate pressure, understand the meaning of a pump's pressure rating, recognize different types of pump efficiency, and learn the difference between head and pressure . 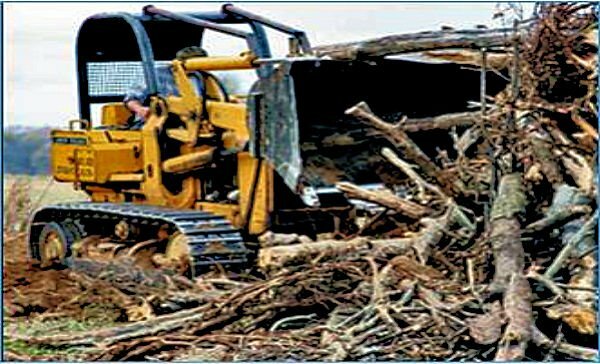 Lack of Power in Your Machinery? Lack of power is a common complaint when a final drive or travel motor is in need of service. It reveals itself when your machine is unable to climb a steep grade or it keeps steering to one side. There are six potential causes behind a lack of power, and not all of them are the fault of the final drive. Here are a few other Shop Talk Blogs you might enjoy! What's Wrong With My Final Drive Motor?